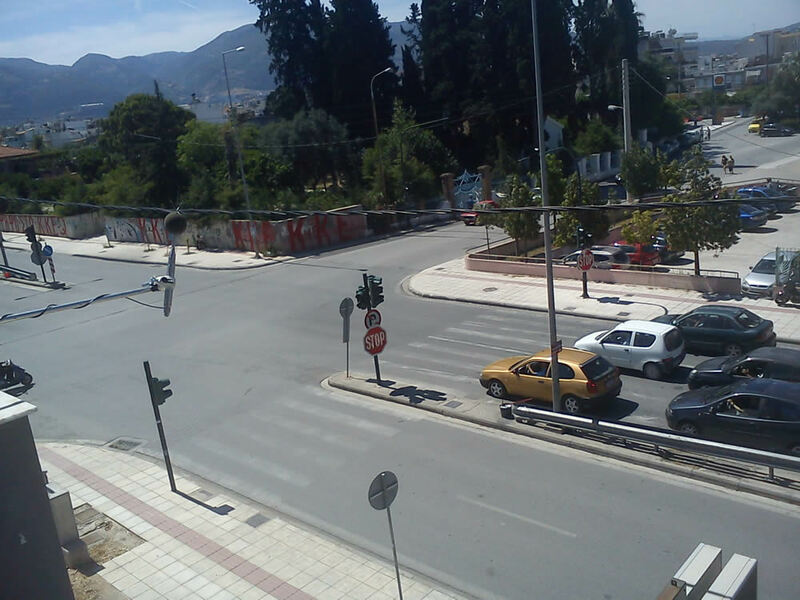 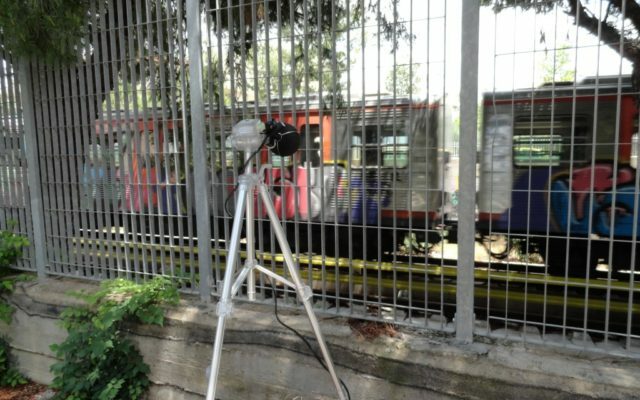 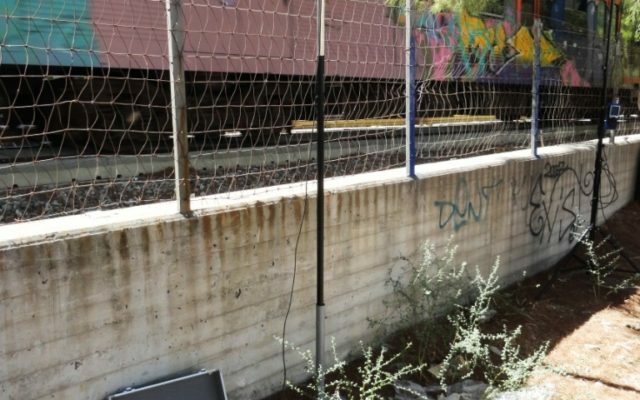 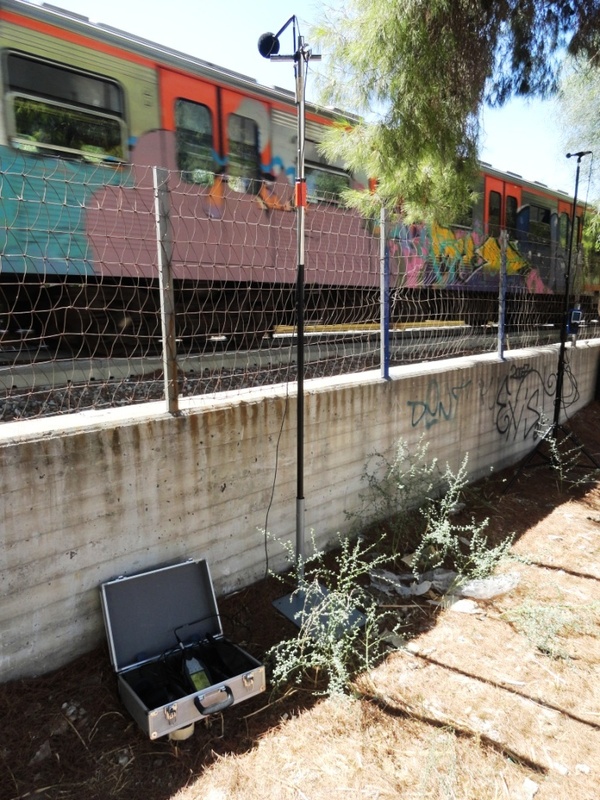 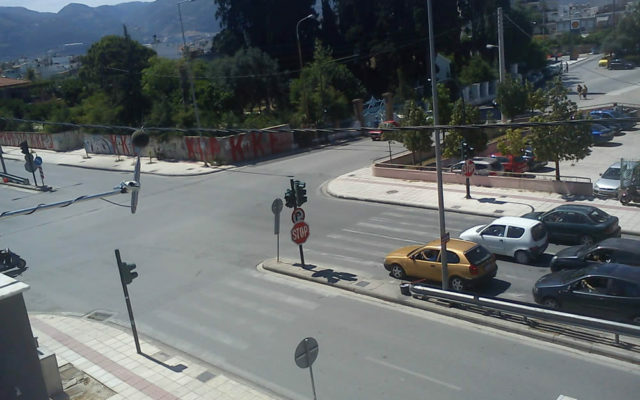 ALPHA ACOUSTIKI offers a complete range of environmental noise measurement services. 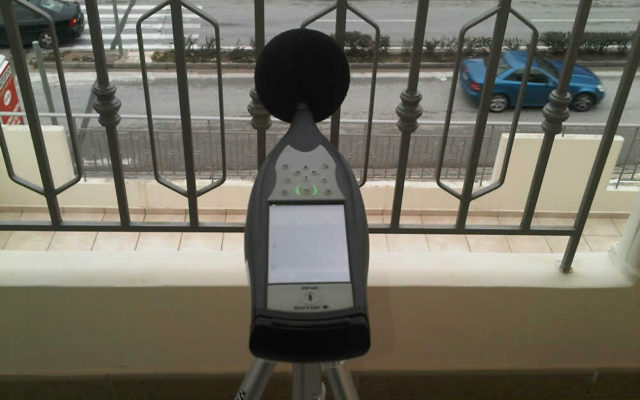 On site noise measurement systems are employed and critical acoustic factors are measured. 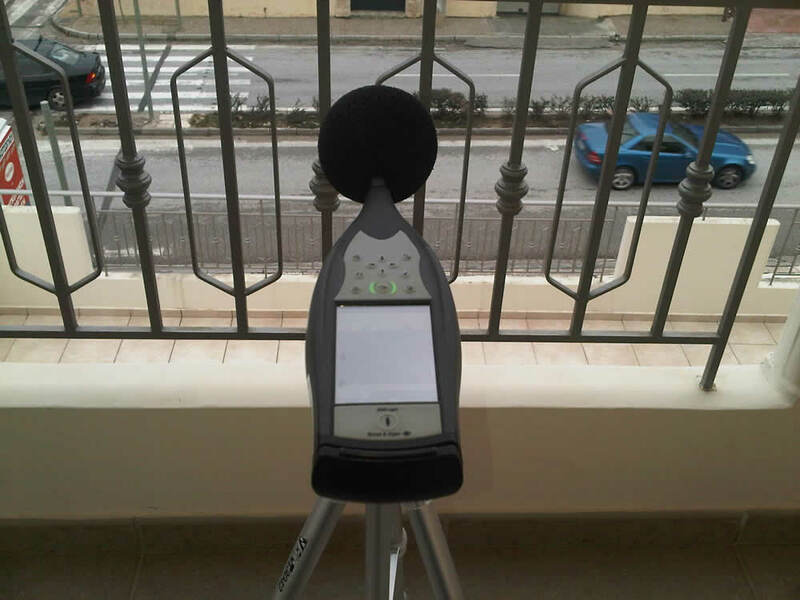 Following the on-site results collection, we transfer the data to our acoustic software in order to accurately analyse and evaluate the noise levels. 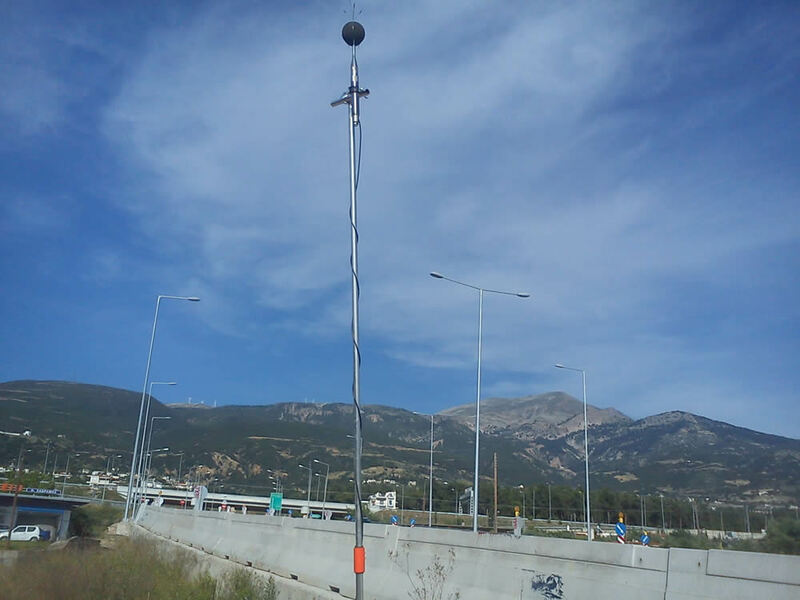 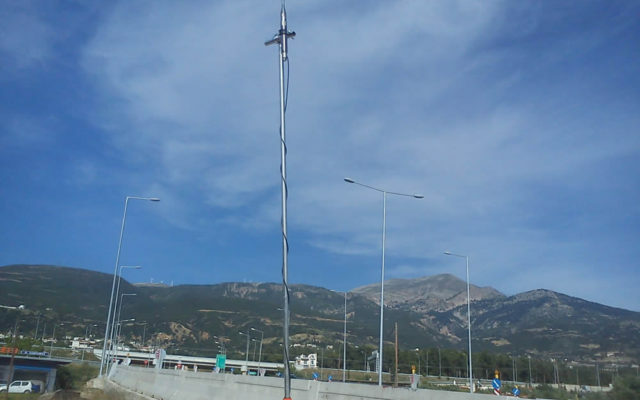 Based on our experience in environmental noise measurements since 1978, we can effectively measure the noise emission of an industrial plant, a new/existing road or railway scheme, wind-turbines airport or even entire towns and urbanized areas. 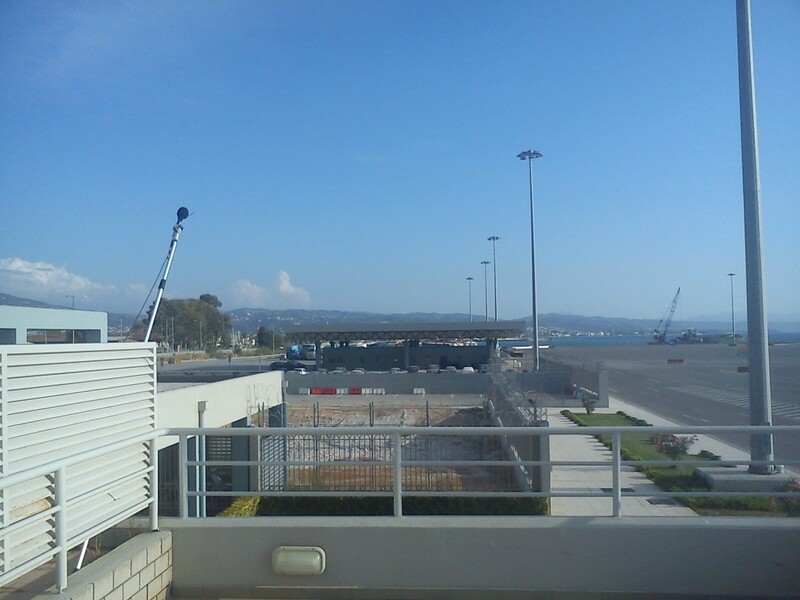 Environmental noise legislation is then compared with the measured noise levels and if they are exceeded adequate noise reduction methods are proposed. 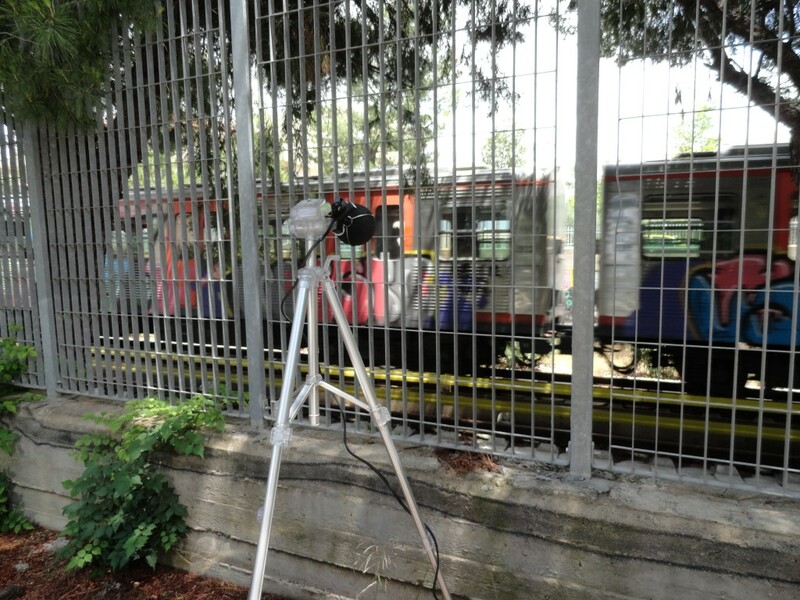 Utilizing out advanced acoustic equipment we can measure, analyse, evaluate the results obtained, but also propose noise reduction and sound proofing measures in order to reduce the noise levels reaching the receiver.